O.M.G. 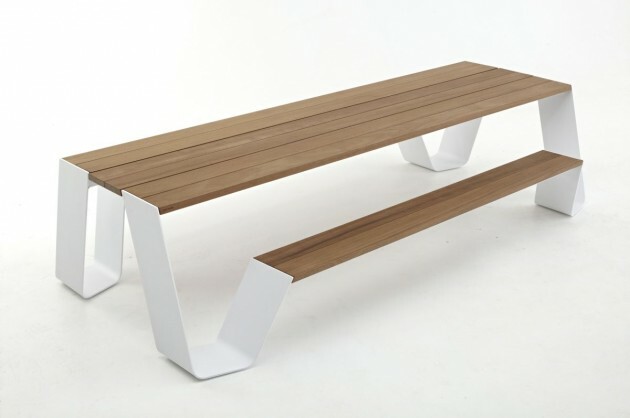 That's honestly all I have to say about this slim, sleek, and stylin' picnic-inspired table. Impeccably tasteful - form + function perfection. Would make for a superbly impressionable family-kitchen table...! 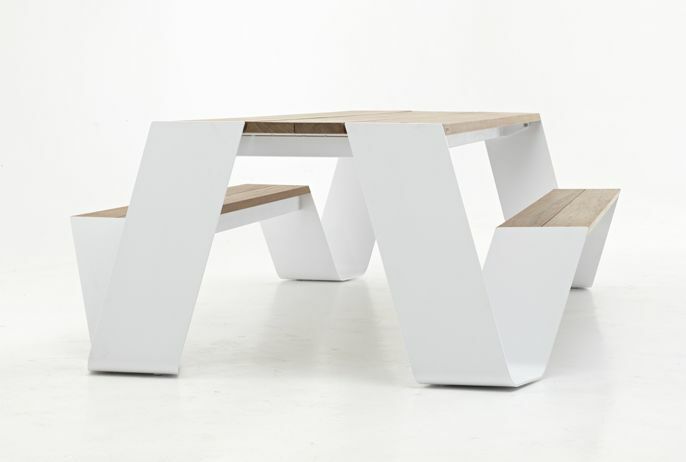 Hopper Table, from Extremis of Belgium. Beatific.